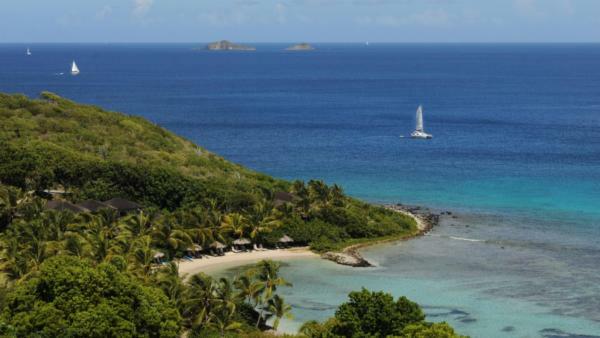 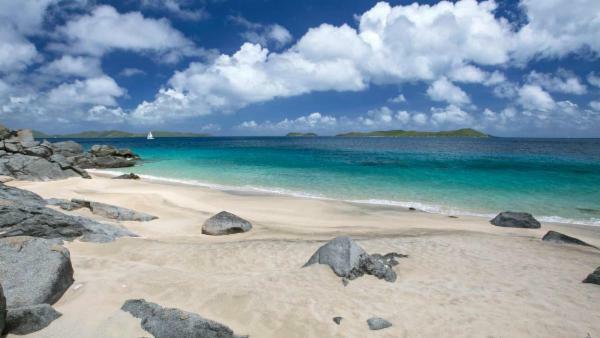 The British Virgin Islands are known as one of the premier sailing destinations in the Caribbean. 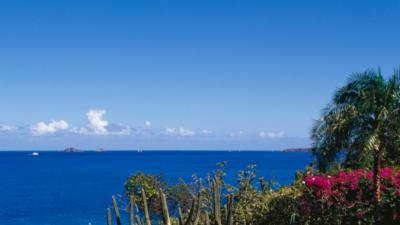 SCUBA diving is also a most popular activity, with many guests choosing popular dive sites like the RMS Rhone. 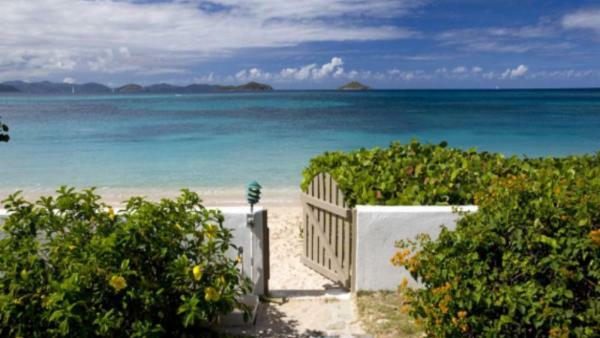 BVI beaches are excellent, especially the shores of Anegada and Cane Garden Bay or Smuggler's Cove on Tortola. 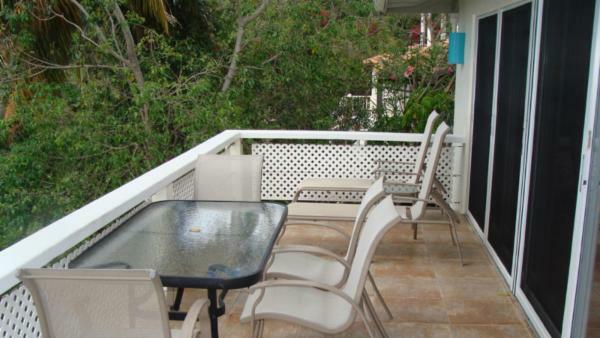 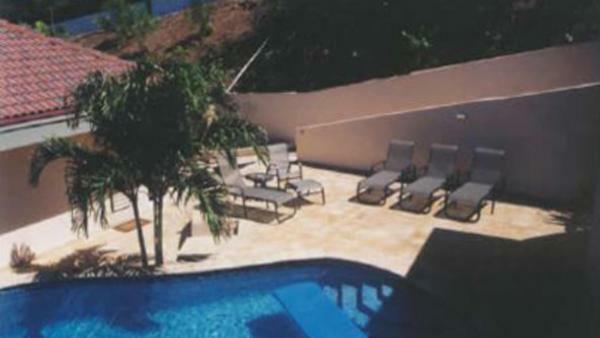 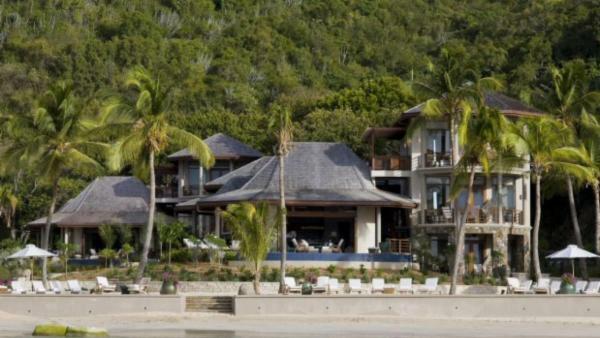 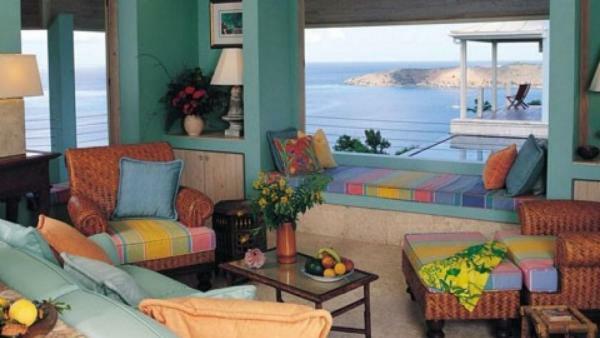 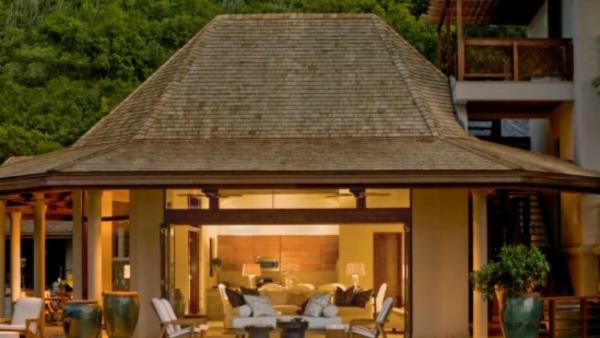 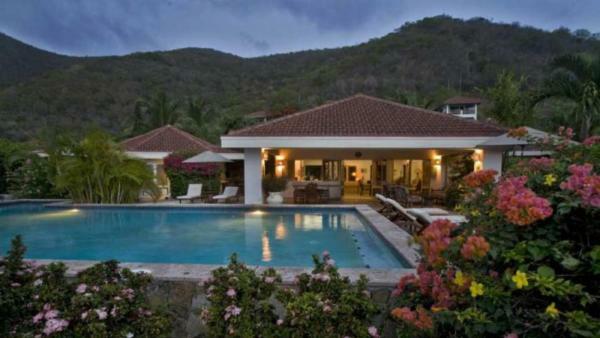 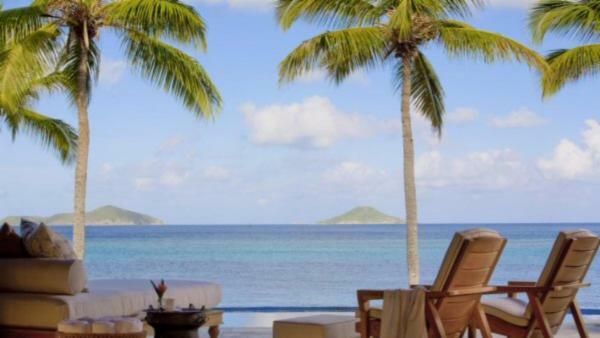 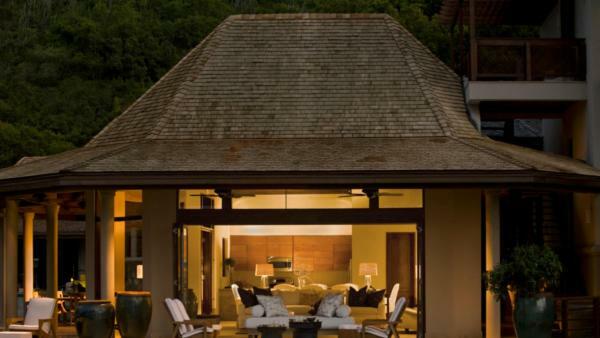 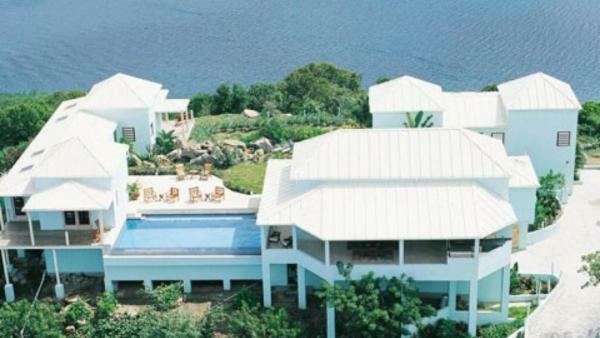 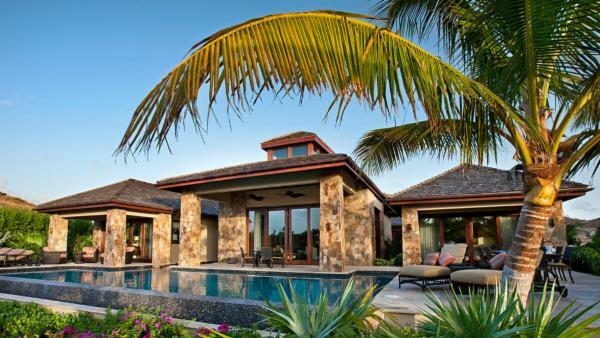 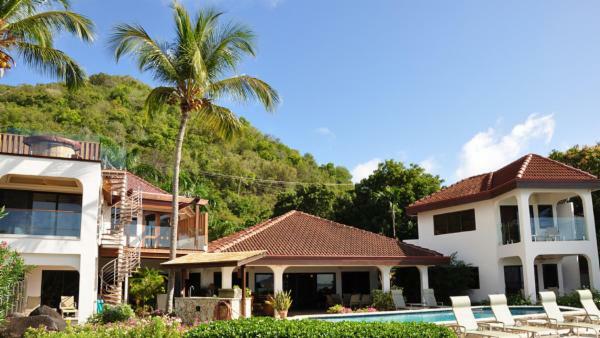 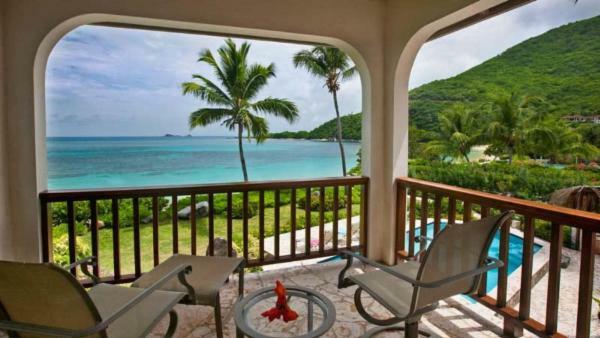 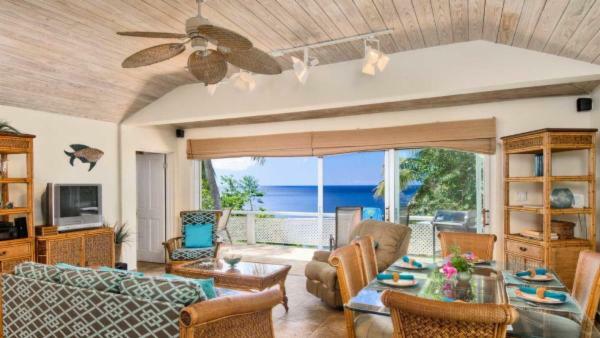 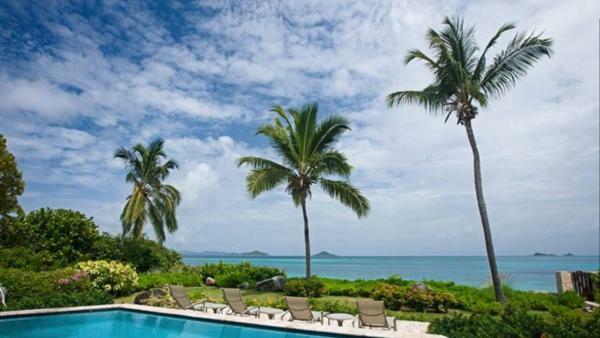 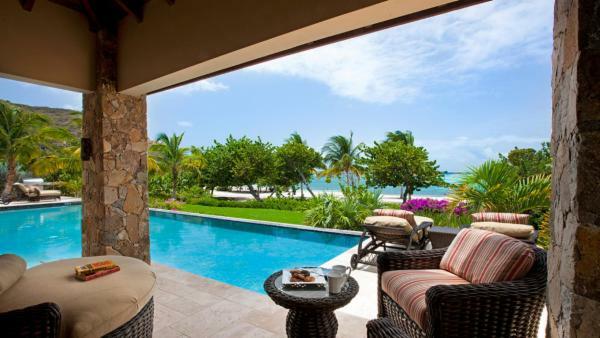 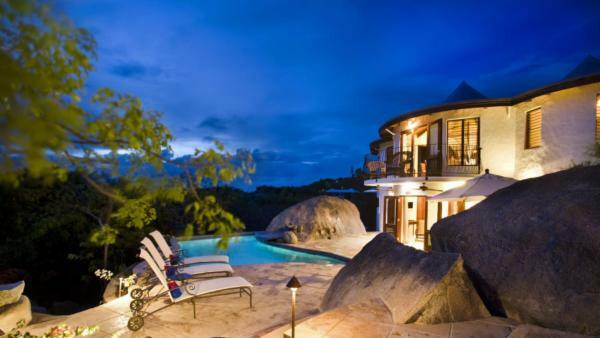 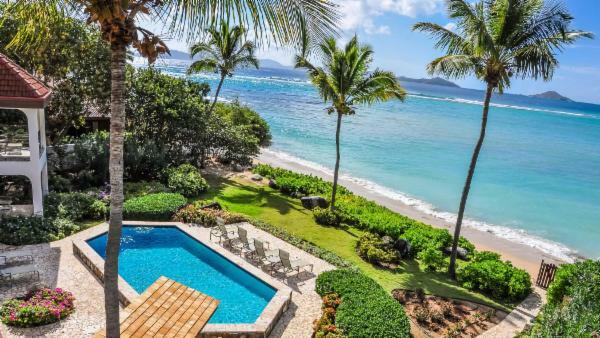 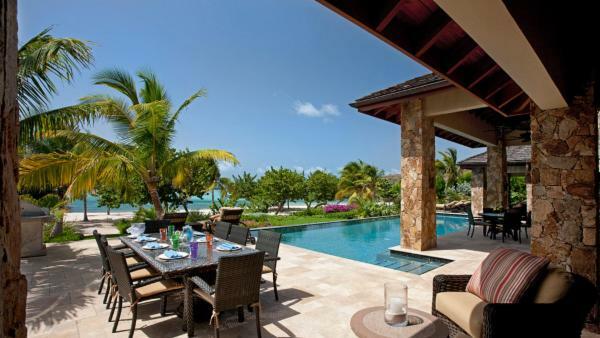 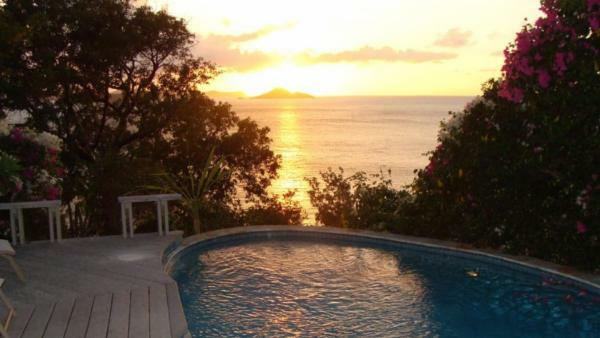 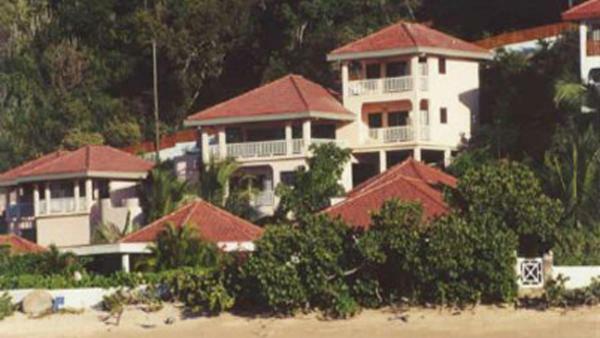 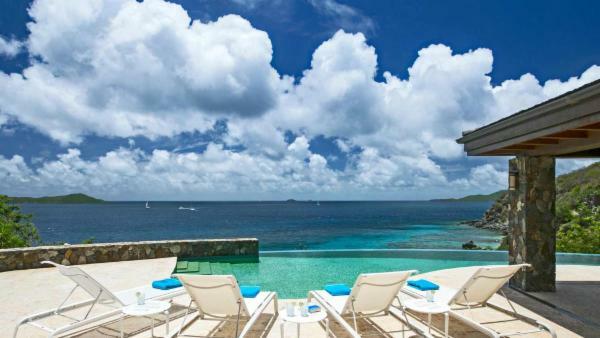 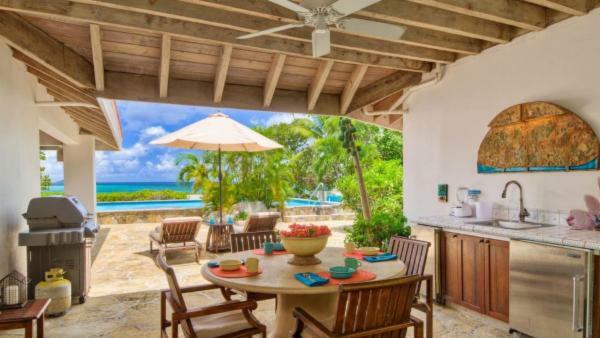 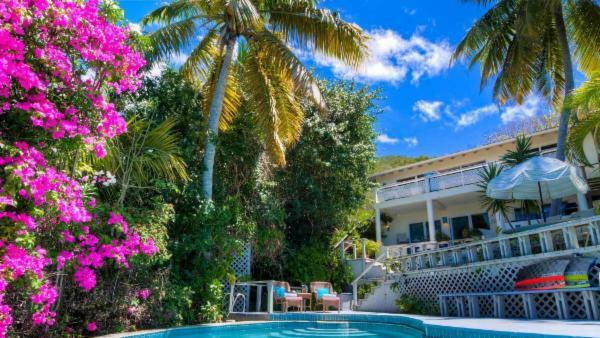 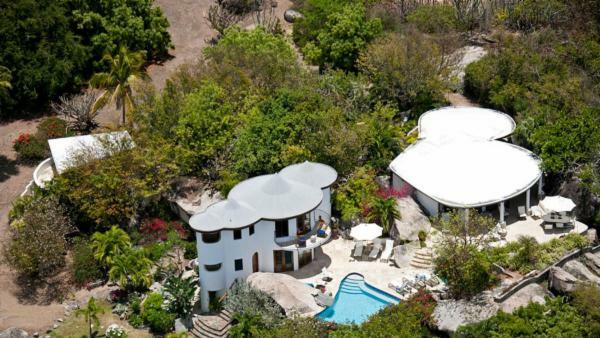 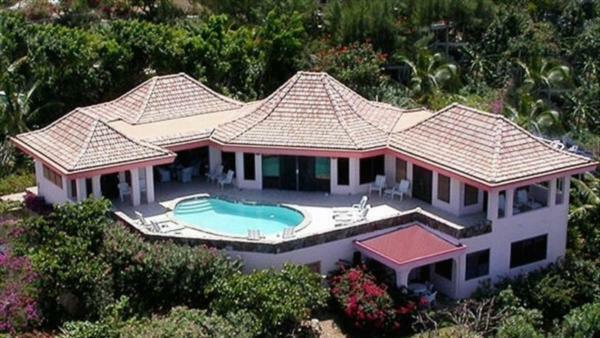 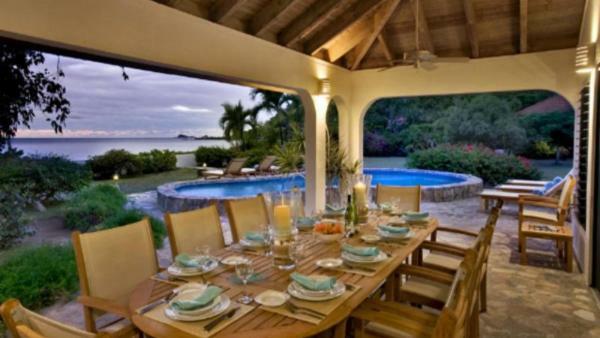 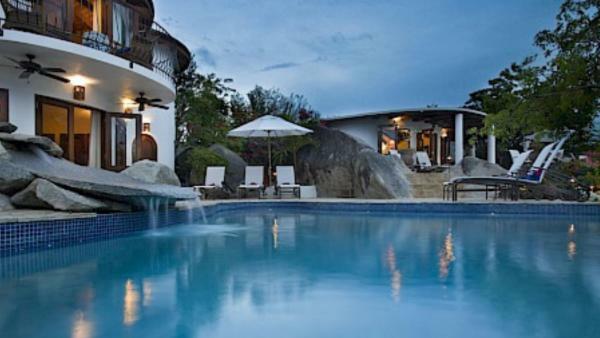 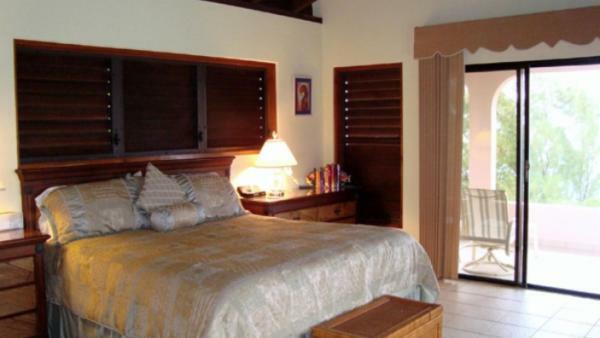 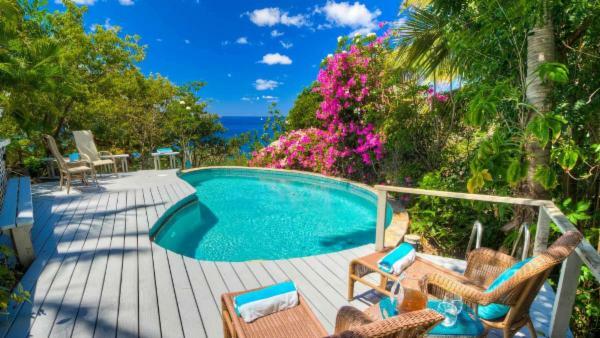 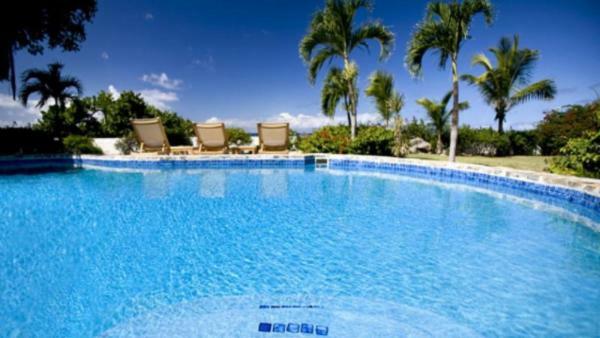 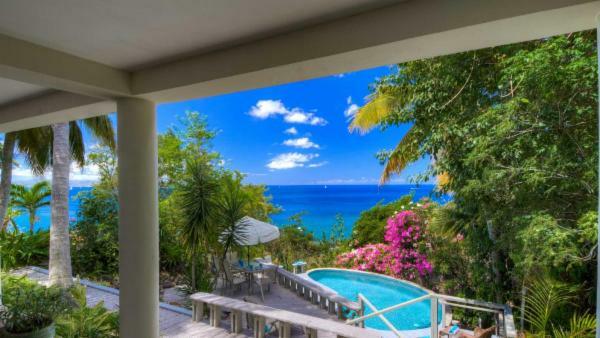 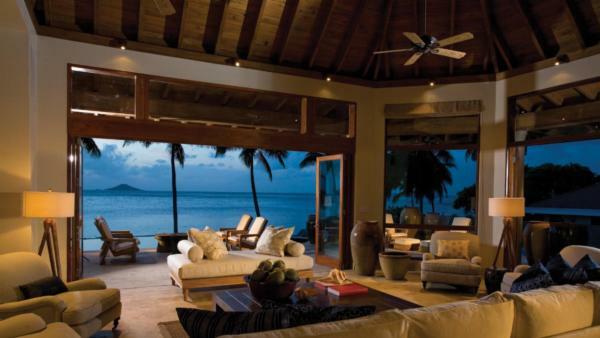 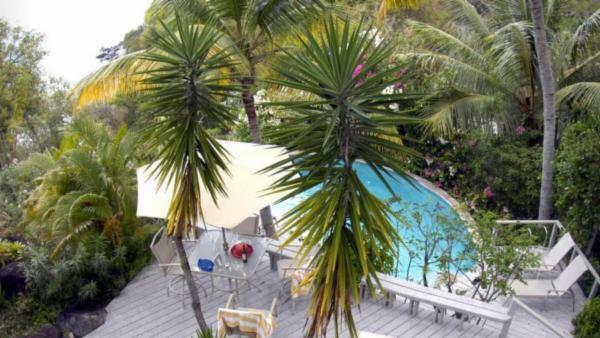 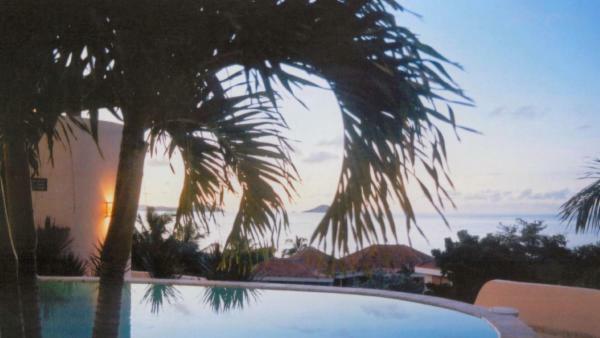 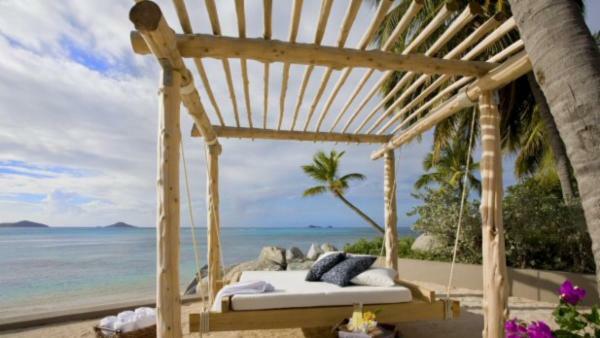 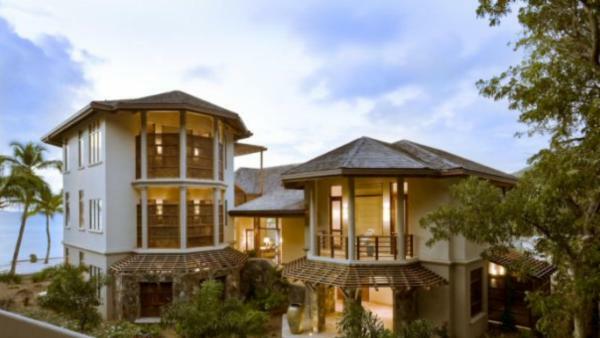 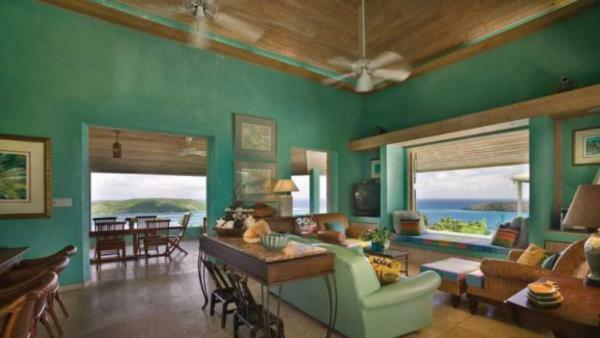 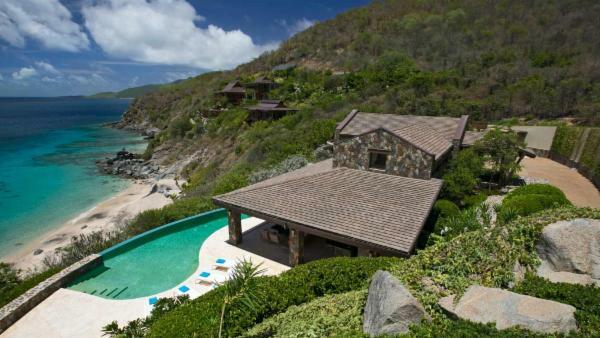 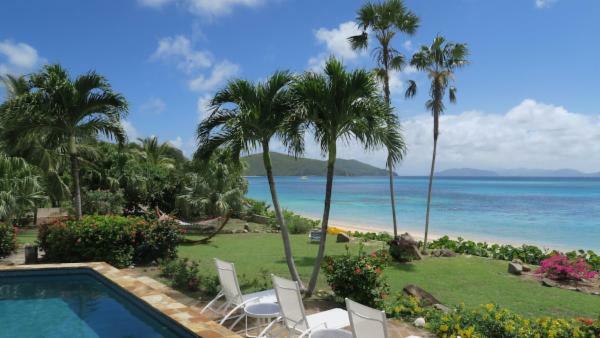 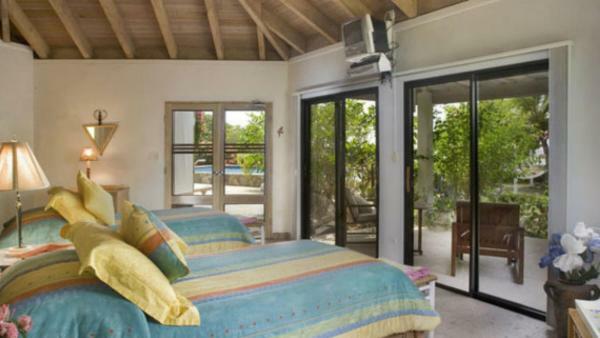 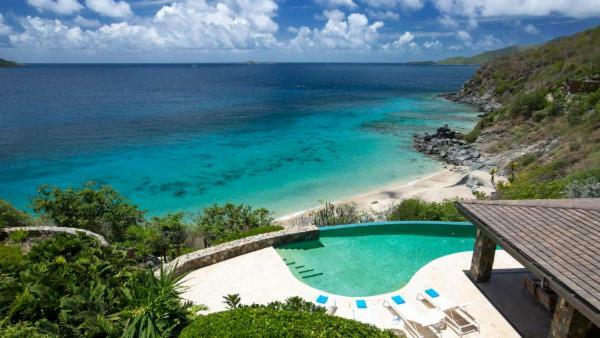 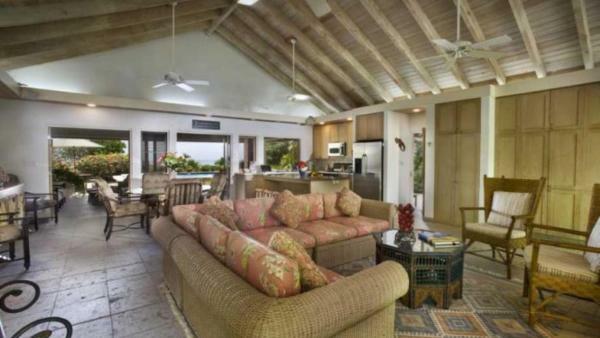 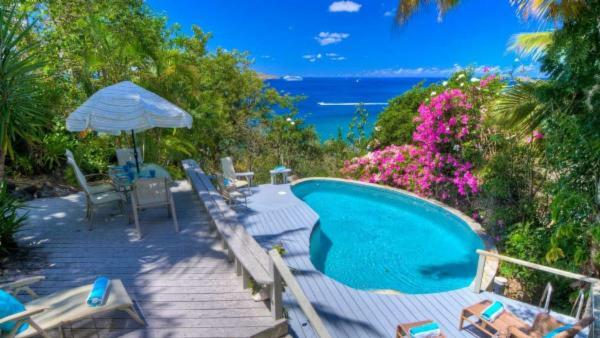 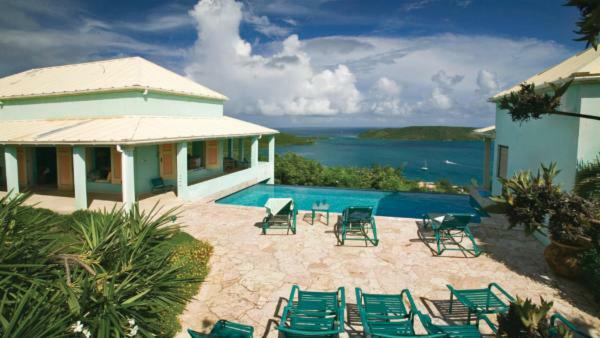 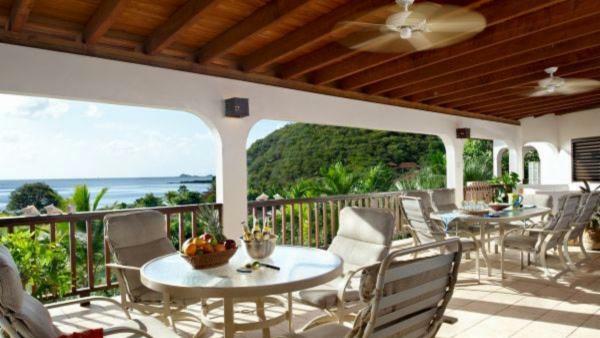 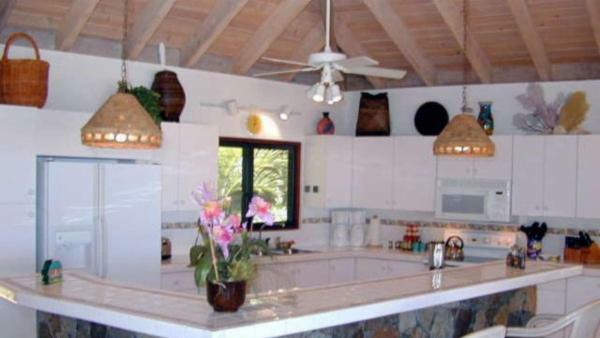 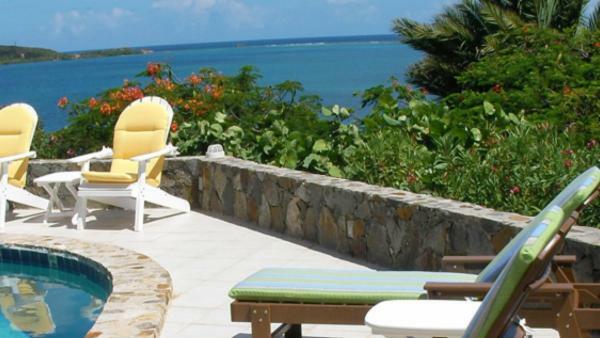 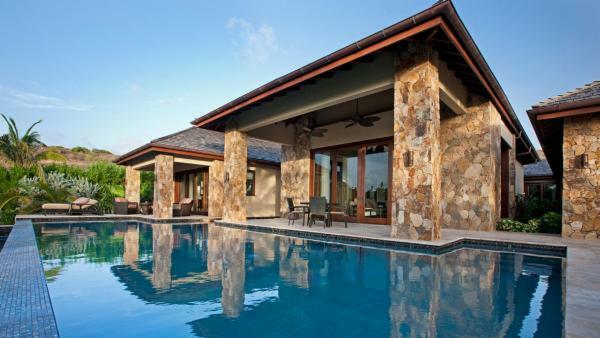 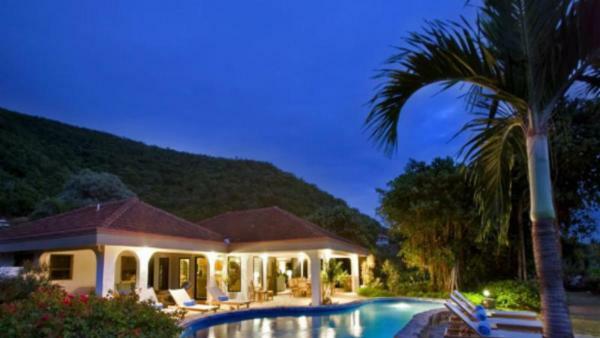 VIllaway is proud to represent a variety of dozens of luxury British Virgin Islands vacation homes. 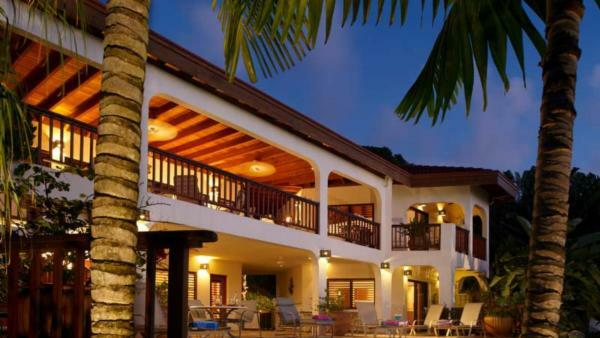 These properties represent a diverse range of sizes from an intimate 2 bedroom and 2 bath to a compound totallng 15 bedrooms and 20 baths. 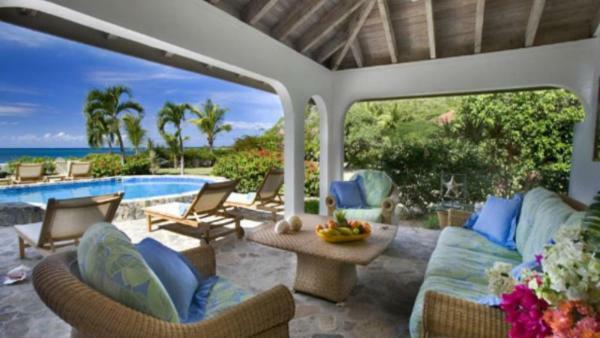 Glamorous exterior amenities are a hallmark of Villaway luxury vacation properties. 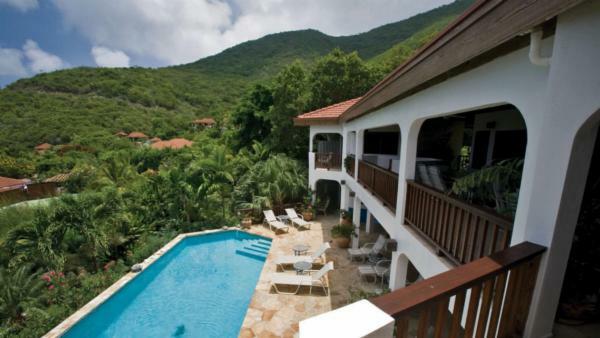 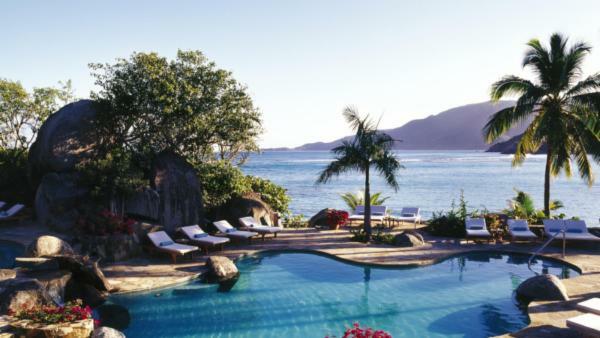 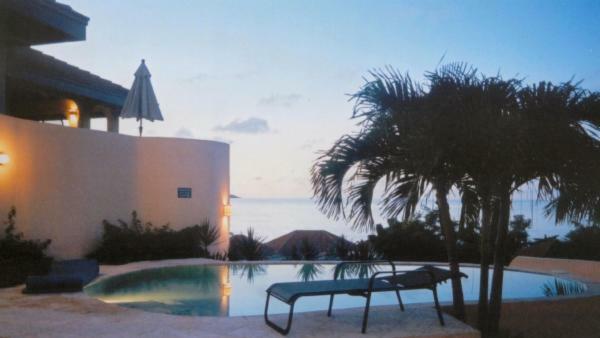 Some of these include utmost privacy protected by fencing and tall foliage, expansive lawns and exquisite gardens, sparkling infinity-edge pools overlooking the azure water, soothing hot tubs, professionally-manicured tropical landscaping, outdoor seating groups, outdoor kitchens, pergolas for an outdoor massage and mesmerizing views of the Caribbean Sea. 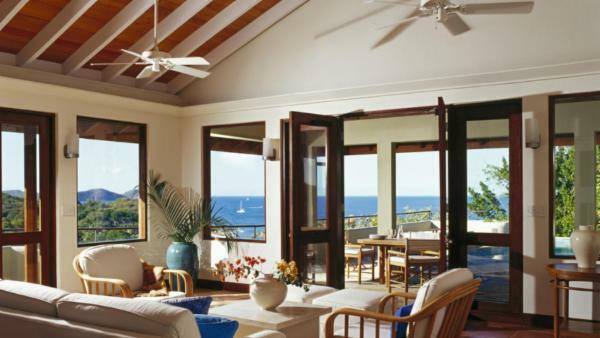 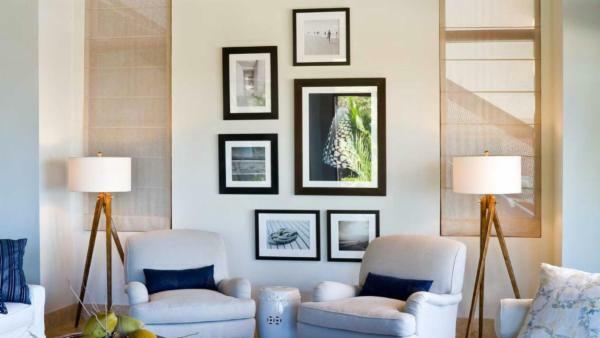 Luxury villa interiors offer sweeping living areas boasting both space and natural light, with tall ceilings and abundant windows. 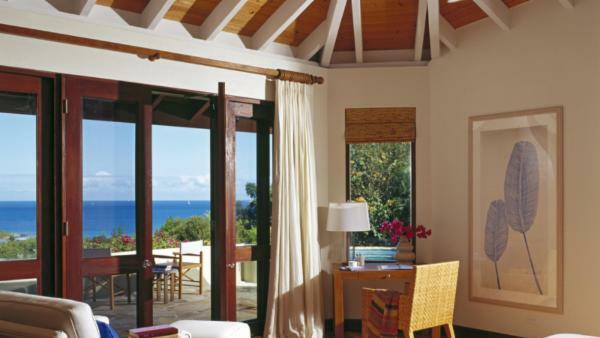 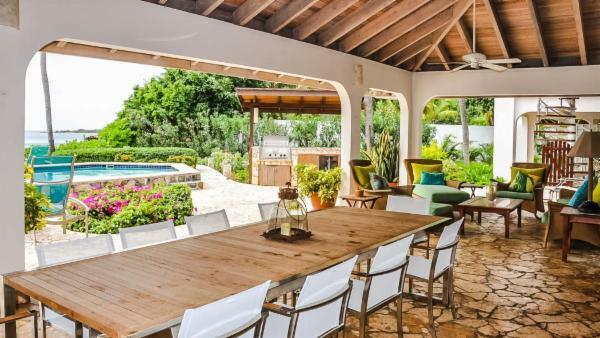 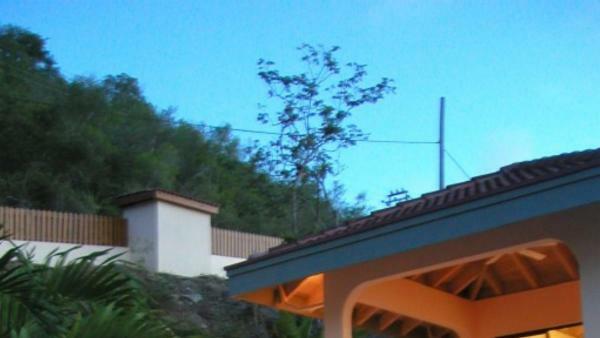 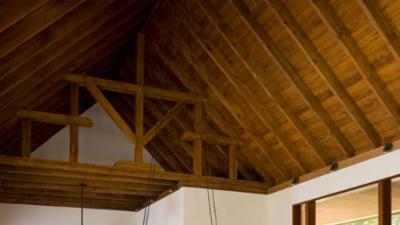 Expect native building materials with a distintive Caribbean flair. 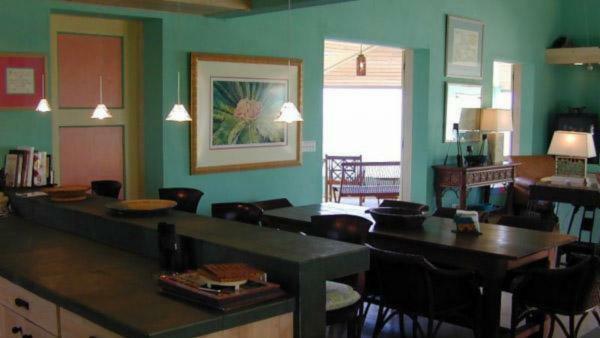 Gourmet kitchens feature state of the art appliances, with high-end materials and finishes. 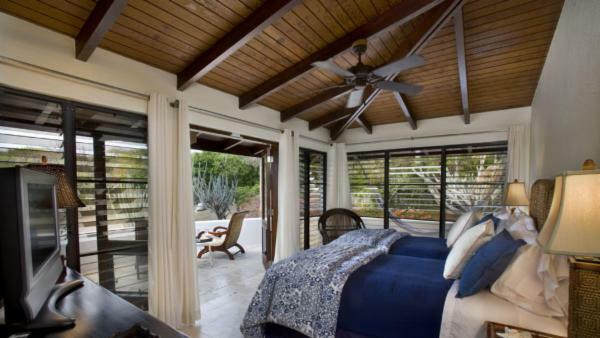 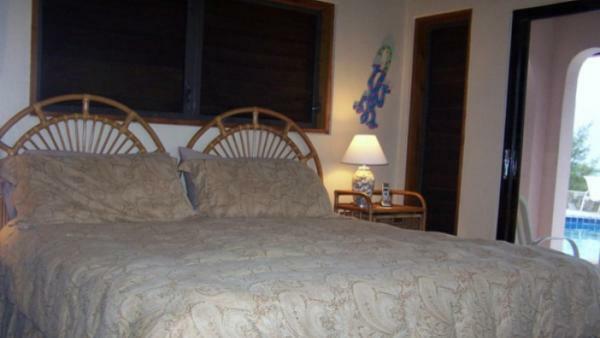 Bedrooms offer high-thread count sheets and sumptuous décor. 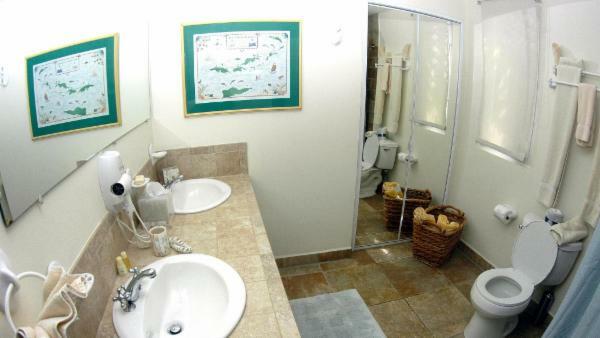 Bathrooms are an oasis, with Jacuzzi tubs and rainhead showers. 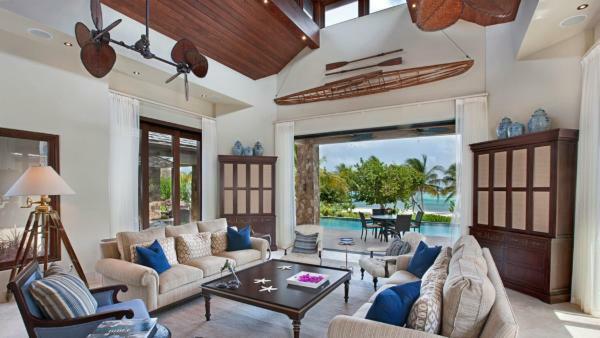 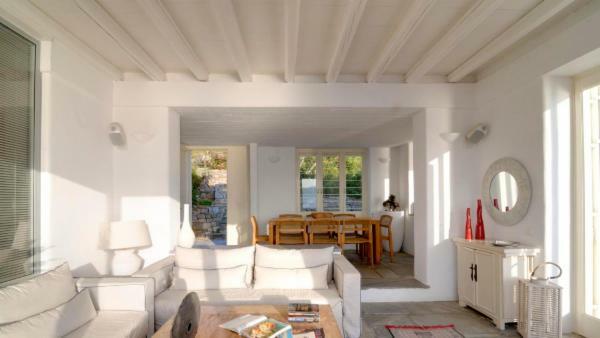 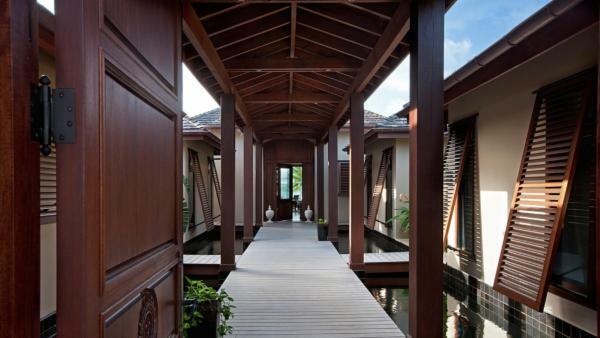 Some offer a true island experience, with open-air architecture. 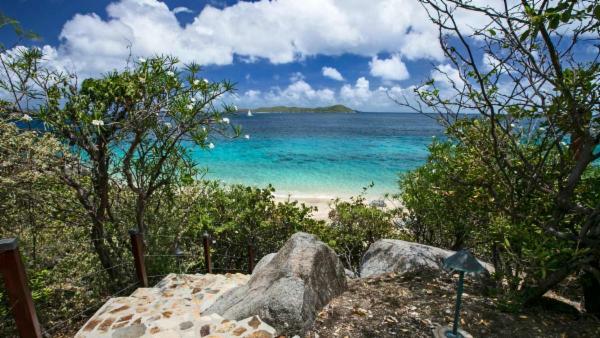 Wading through the colorful coves and granite boulders of The Baths in Virgin Gorda is undoubtedly the most distinctive experience to have in the British Virgin Islands. 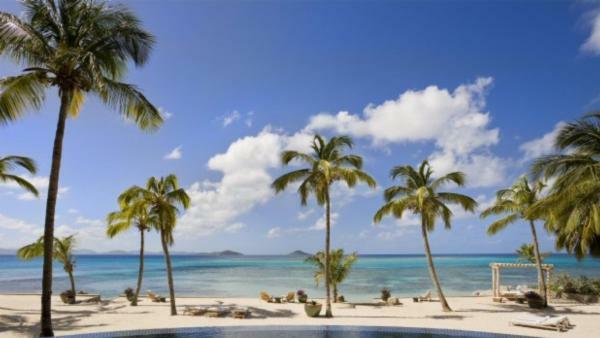 For those interested in SCUBA diving, Anegada Island will reward them with the wrecks of 300 ships to explore. 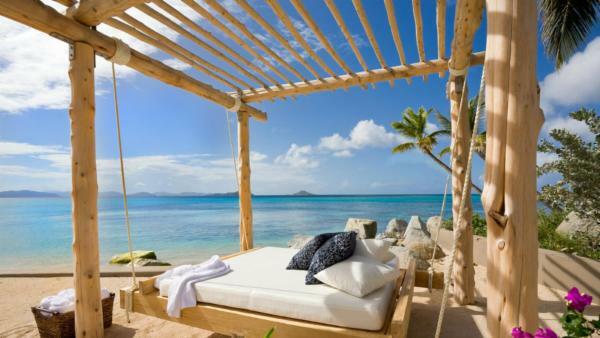 Those more comfortable on shore can spend an idyllic day on the pristine and virtually deserted beach. 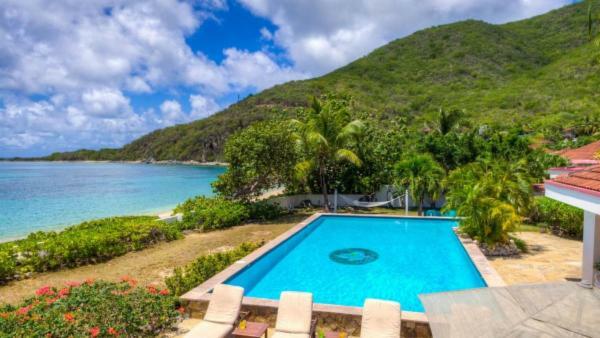 On Tortola, you'll find some traditional Caribbean delicacies and delicious seafood at the Sugar Mill Restaurant, known for its lobster, scallops and welcoming owner. 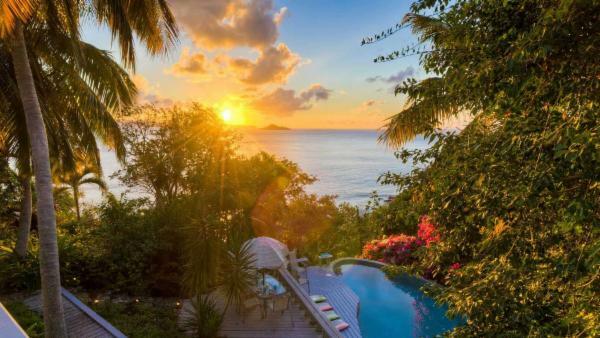 Expect stunning sunsets and Caribbean fusion cuisine at BananaKeet Café. 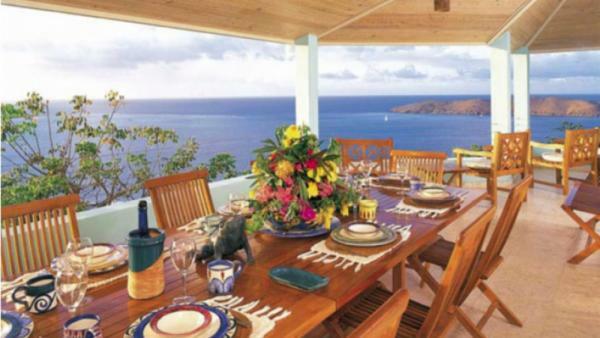 Those seeking a more upscale dining experience will be pleased with the Dove Restaurant & Wine Bar in the BVI capital of Road Town, known for its inventive libations and attentive staff. 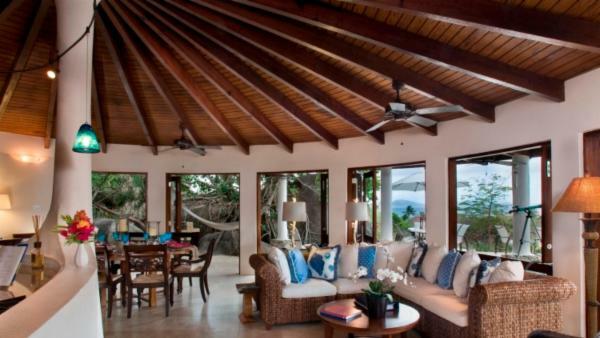 Two opposite ends of the dining spectrum on Little Dix Bay include the casual beachfront CocoMaya Restaurant and the Pavilion at Little Dix Bay for a more elegant experience. 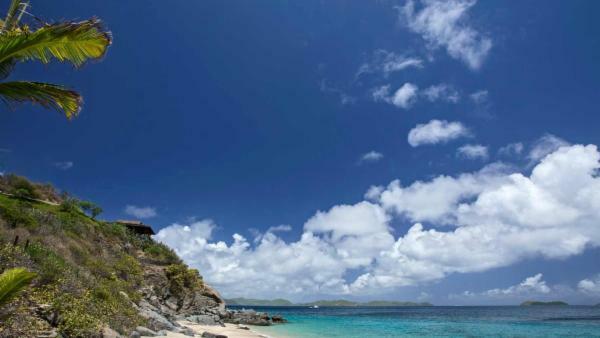 Whatever experience you seek on the British Virgin Islands, our experienced Concierge team will help you find it.